4" x 6" Thermal transfer paper label. 1,000 labels/roll, single roll. OEM (Part 10000281). Tamper Evident polyester labels. Size: 2.75" x 1.25". "Void" is left on the surface of your asset. 3 Color Style. Priced per 1,000 labels. Please call for larger or smaller quantities. Please allow 7-10 day lead time for product. Tamper Evident polyester labels. Size: 2.75" x 1.25". "Void" is left on the surface of your asset. 2 Color Style. Priced per 1,000 labels. Please call for larger or smaller quantities. Please allow 7-10 day lead time for product. Tamper Evident polyester labels. Size: 2.75" x 1.25". "Void" is left on the surface of your asset. 1 Color Style. Priced per 1,000 labels. Please call for larger or smaller quantities. Please allow 7-10 day lead time for product. Tamper Evident polyester labels. Size: 2" x .75". "Void" is left on the surface of your asset. 3 Color Style. Priced per 1,000 labels. Please call for larger or smaller quantities. Please allow 7-10 day lead time for product. Tamper Evident polyester labels. Size: 2" x .75". "Void" is left on the surface of your asset. 2 Color Style. Priced per 1,000 labels. Please call for larger or smaller quantities. Please allow 7-10 day lead time for product. Tamper Evident polyester labels. Size: 2" x .75". "Void" is left on the surface of your asset. 1 Color Style. Priced per 1,000 labels. Please call for larger or smaller quantities. Please allow 7-10 day lead time for product. Tamper Evident polyester labels. Size: 1.25" x .5". "Void" is left on the surface of your asset. 3 Color Style. Priced per 1,000 labels. Please call for larger or smaller quantities. Please allow 7-10 day lead time for product. Tamper Evident polyester labels. Size: 1.25" x .5". "Void" is left on the surface of your asset. 2 Color Style. Priced per 1,000 labels. Please call for larger or smaller quantities. Please allow 7-10 day lead time for product. Tamper Evident polyester labels. Size: 1.25" x .5". "Void" is left on the surface of your asset. 1 Color Style. 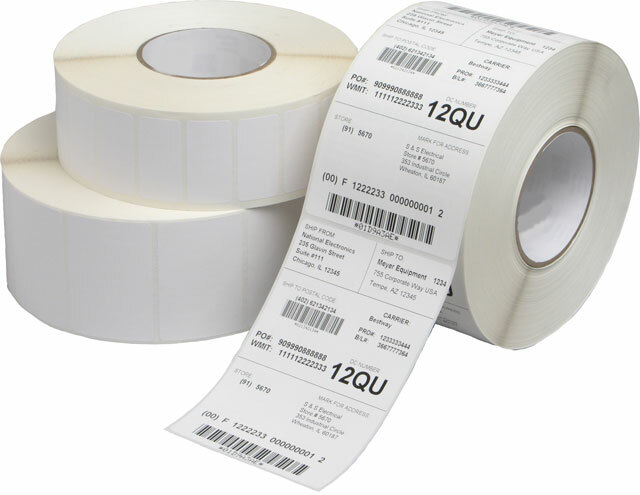 Priced per 1,000 labels. Please call for larger or smaller quantities. Please allow 7-10 day lead time for product. Tamper Evident polyester labels. Size: 2" x .625". "Void" is left on the surface of your asset. 3 Color Style. Priced per 1,000 labels. Please call for larger or smaller quantities. Please allow 7-10 day lead time for product.